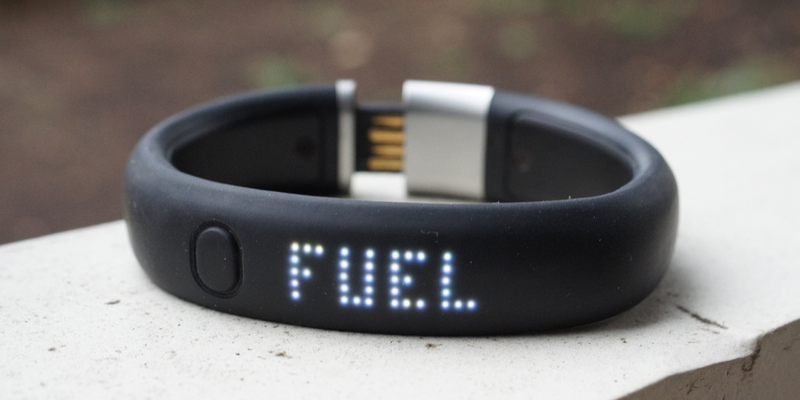 We haven’t been shy voicing our frustrations over the lack of Android support from Nike when it comes to products like their FuelBand. Even though we have mostly praise for the product, the fact that the fitness giant continues to ignore the biggest mobile platform around is a bit confusing. Granted, the Android ecosystem doesn’t have anyone on Nike’s board, and Bluetooth LE is just now finally receiving support in Kit Kat, but come on, other smaller fitness outlets have had no trouble with this platform. How much longer can Nike ignore this side of the mobile world? Maybe not much longer. Now, that doesn’t exactly say, “Hey, come build an app for the Nike FuelBand,” but it does show some sort of sign that Nike has big plans for Android in the near future. We’re talking about building an SDK that could potentially be used by 3rd party developers to integrate Nike+ into their own apps. We are also talking about working with “external clients,” which could mean phone manufacturers or other fitness product makers to bring out the best in Nike+. Remember how Nike built a special Move app for the iPhone 5s? Could we see something similar in an Android phone? Keep in mind that Nike already has a handful of Nike apps on Android, including the Nike+ Running app, but this is a listing for a job that is expected to build an Android SDK. It doesn’t say, “use the current SDK,” it says build a new one. We’ll be following this story as closely as possible over the coming year. Do you want to help design and build the next generation of the most advanced activity measurement platform on earth? The Nike+ API team is looking for a talented and energetic Android engineer to join us in building the future of activity measurement for internal and external clients. You will be responsible for building an Android SDK for use in any Android application that integrates with Nike+. This is both a hands-on (design and development) and developer facing (collaborative) role.